Sometimes having a tablet just isn’t enough to get things done when you are out on the road. A great solution is the Nextbook Ares 11. This slim Android tablet includes amazing functionality and the addition of the POGO keyboard which makes it feel more like a laptop than a tablet. An enhanced tablet can make your experience so much better for travel, convenience and every day use. The Nextbook Ares 11 is an Android based tablet that is an amazing tool not just for reading or browsing the Internet, but it can easily be utilized for your work online, offline and even for gaming and video streaming. It is so small and compact, it fits easily into a purse, tote bag or backpack and is a great choice for kids and teens. The technical specs of this tablet are high quality and set the standard for a powerful tablet computing experience. With the best names in the business inside this great table, you know you have a wonderful tool to use for work or play. This tablet is ideal for the business person who wants the convenience of working from anywhere, without the bulk of a traditional laptop. At just over 11”, it is a slimline tablet that works great for daily work tasks, as well as fun things like reading an eBook or even watching movies with the kids on your next vacation. The Android operating system makes it compatible with almost any app you may consider loading, and functional with things like Google Drive, Dropbox and other commonly used programs for business and work purposes. For kids and teens, this presents a tablet that works great for their favorite shows to be streamed, or a fun video game competition online with friends. Social media is easy to access through apps, but can also be utilized in a more traditional browser. This affordable Android tablet with a POGO keyboard makes it a great choice for any business person, parent or teen to pick up for regular use. 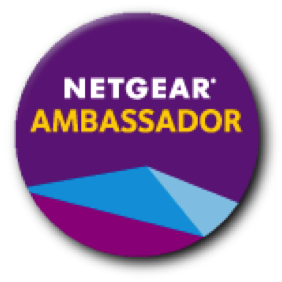 It’s durable, easy to use and a great way to connect with WiFi and Bluetooth for everything from your favorite streaming program to music playlists you have on your Bluetooth capable phone. 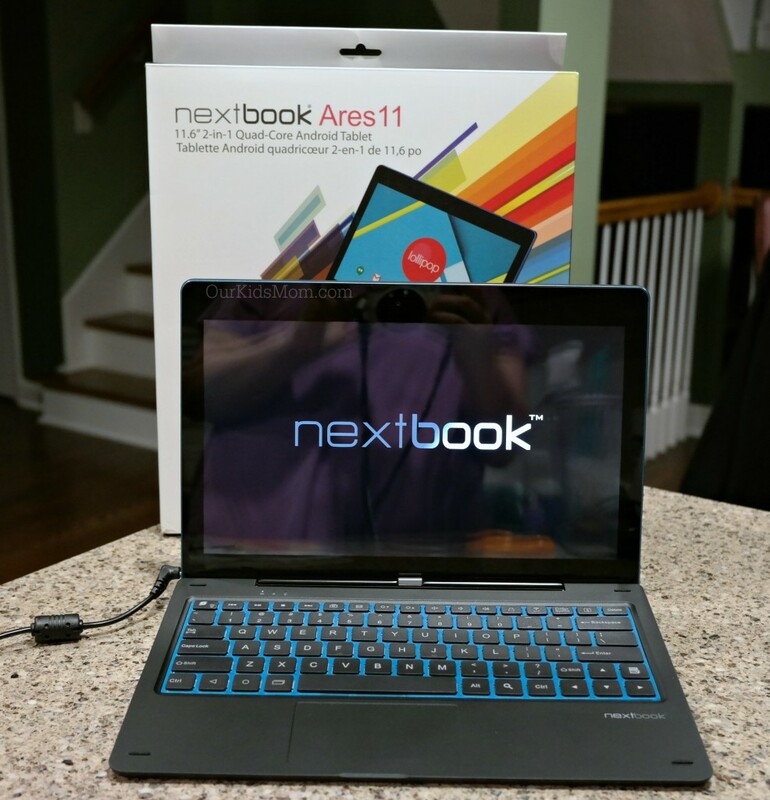 You can purchase Nextbook Ares 11 at Walmart or Sams Club. 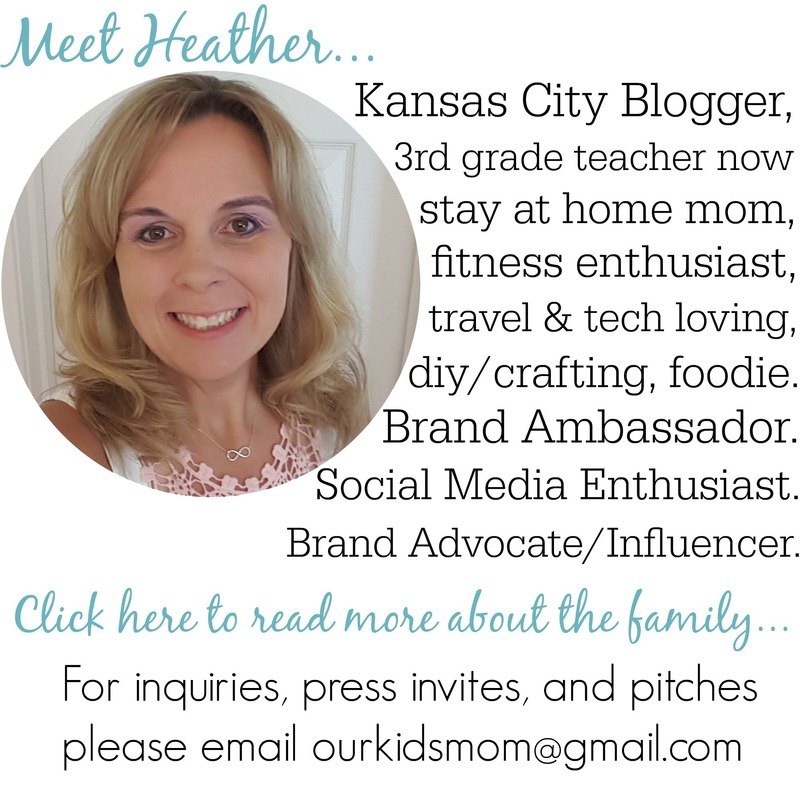 ONE OurKidsMom reader is going to win a Nextbook Ares 11 Quad Core Tablet ! This giveaway ends at 11:59 PM EST on April 8, 2016. I like how it is a laptop and a tablet. It seems like you could do most anything with this. Also a micro sd card slot is great for extra storage. They offer a great smart tablet. I have wanted one for so long. I like that it has both a front and back camera! I like the Pogo keyboard so it can be used as a secondary laptop. I like that this Nextbook has a big 11.6-inch screen, Weighing less than four pounds, and comes with a high speed processor and has a lot of ram space to hold all my information! It comes with a built-in front and rear- facing cameras…a fun feature! Visited the site and learned Nextbook Ares 11 is a sleek, lightweight tablet, making it the ideal companion to enjoy anywhere anytime. I love the Intel® Atom™ Quad-Core 1.8GHz processor. I like that you can stream your favorite shows on it. I learned that the Nextbook Ares 11 features a touch-enabled surface for smooth operation. I love the touch screen! I like that it has rear and front cameras and is lightweight. I learned it has a backlit keyboard. I Love that it has a keyboard….most tablets do not. I like that this has a 11.6-inch screen. The size is awesome. I love the backlit keyboard. But 4 pounds still sounds a little heavy. At that price, though?! I’m sold! It’s perfect for sharing within the family when we travel on long trips. I like that it does almost everything that my laptop does and the it only costs $197! That is amazing. This would be super great to have when traveling. I like that the Nextbook is lightweight and has a sleek design. First, I love the backlit keyboard! I also want the Nextbook Flex 11A. I love the touchscreen aspect! I like the Nextbook Ares 8 Quad Core Android Tablet. I love that the Nextbook is lightweight so I can take it along with me while traveling. The backlit keyboard is wonderful too! I love that it comes with an actual physical keyboard! The virtual keyboards are hard for me to use, plus they cover part of the screen. This looks SO great, and even the price is right, wow! The thing that I absolutely love about this tablet is how mobile it is! It is so lightweight, it would be so easy to take everywhere. I really need one of these for a new blog I’m working on! My problem is I have an old, big, heavy laptop! Not fun to carry around! haha God bless everyone! I love that it has a keyboard and is so lightweight. This would be perfect for my mom to do simple tasks! I like that it is less than four pounds. I like that its an 11 inch screen and only weighs 4 pounds. I like that it has both a front and rear facing camera. I love that it has front and rear camera and that it comes with a keyboard! I like the 11.6-inch screen and the Pogo keyboard it has. I love that you can use it as a tablet or a laptop, so versatile. I LOVE the touchscreen feature, it has Android and love that it’s compact. I learned that it weighs less than 4 lbs. Thanks so much. I really like the backlit keyboard, I’ve always wanted one! I’m loving the touchscreen feat! I also like it’s small size. I can use this for my drafting projects. I like that it has 64 GB of internal memory and can be expanded another 64 GB. I like that this comes with a blue trim and a backlit keyboard. I like the back lit keyboard. Doesn’t say what the battery life is. I like that it weighs less than four pounds and has a front and rear facing camera. I like that it has a 64GB of internal memory its pretty good for a tablet & you can expand it more as well which is a plus. I love the front and rear cameras. That is so awesome! I can skype with family! I really like the large storage. 64GB is great! I like the Nextbook Ares 8 for the kids. 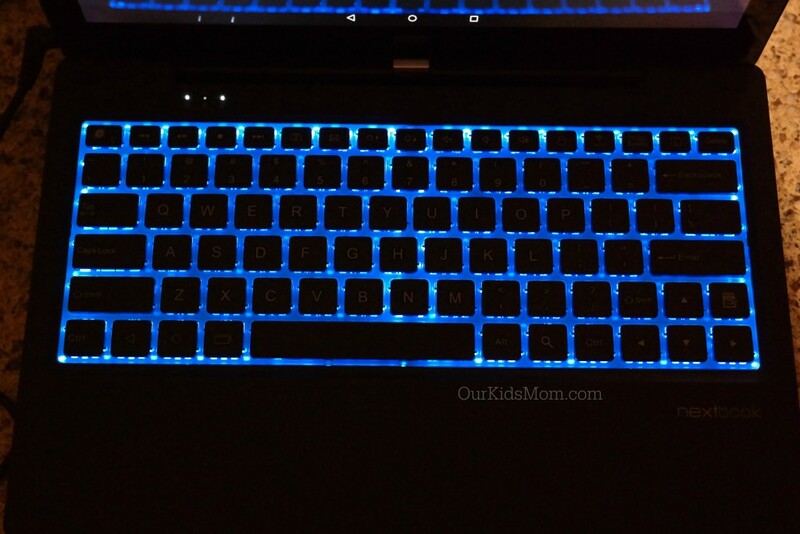 I like the backlit keyboard….have always wanted that on my laptop! I learned that the micro sd card slot is great for extra storage. I learned that the nextbook comes with a front and back camera. I would love to get the Ares 11 Nextbook. I learned that playing video games is better, too, with the 3-axis G-sensor support, which lets you immerse yourself and move the way you need to. Thanks. I love that it has a backlit keyboard and is so light! This would be perfect to travel with. I’ve been wanting a touch screen laptop and I like that it has cameras on it too. I like that it has keyboard so you can use it as a laptop as well. I like it comes with built-in front and rear- facing cameras. 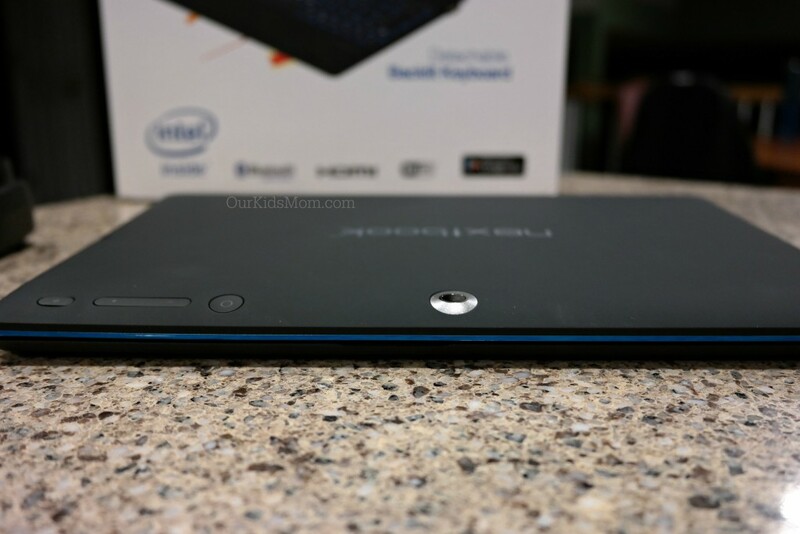 I like the Intel® Atom™ Quad-Core 1.8GHz processor. I like that it has a front and a rear camera! the Intel® Atom™ Quad-Core 1.8GHz processor. I want this! I love that it has a touchscreen and detachable keyboard! The Nextbook Ares 11 supports the Android OS 5.0 Lollipop. I love the Intel® Atom™ Quad-Core /1.8GHz! I liked that it is touchscreen. I like that you can use a micro SD card for extra storage. i like the blacklit keyboard. I like that it has a backlit keyboard. I love that it weighs less than 4 lbs! I like that it has a front and rear camera. Intel Atom Quad-Core 1.8GHz processor. I entered the $25 Visa giveaway. 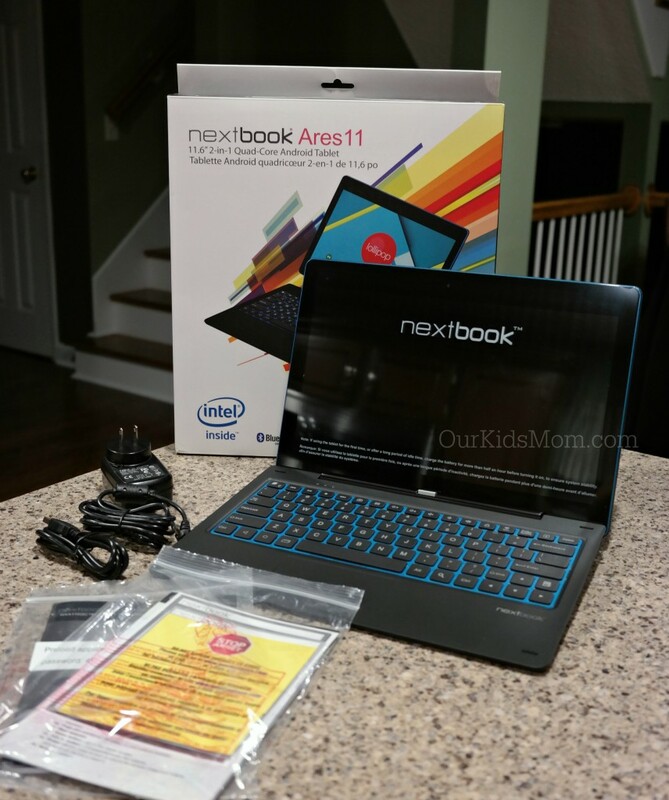 I learned that the Nextbook Ares 11 comes with Android OS 5.0 Lollipop, an Intel Atom Quad-Core 1.8GHz processor. I love that it is lightweight. Less than 4 pounds! I learned it supports 3-axis G-sensor, allowing you to play games without restraint and limitations. I like the built in cameras. We love taking pictures. Wow,i really like the backlit keyboard on the tablet. I love that it’s light weight and the lit keyboard is totally awesome! I love the touch screen capability along with the keyboard. That’s a great, useful combination! Entered Pfizer gift pack giveaway, too. Oh I really love how light it is and that the micro-SD card slot ensures that you never run out of memory! I gotta say…the backlit keyboard is a huge plus and very portable and the touchscreen. What a great tablet!! I learned that Nextbook Ares 11 comes with blue trim and a backlit keyboard with two standard 2.0 USB ports. That’s fantastic! Wonderful and I hope I can win this! It can be used as a tablet or a laptop computer. IT HAS FRONT AND REAR CAMERA, PLUS A BUILT IN MICROPHONE! IT ALSO HAS A GREAT PRICE! I like that it can be used as a lap top and is less then four pounds. I learned that Nextbook Ares 11 comes with blue trim and a backlit keyboard with two standard 2.0 USB ports. I like that it is touch screen capable. I want the Nextbook Flexx 10A! I like that it has a 11.6 inch screen! I really like that you can expand the memory 64GB with a MicroSD Card. I get frustrated if a device runs out of memory so this is a great option. I really love how it is both a laptop and tablet. The keyboard looks like it would be comfortable too. I love the backlit keyboard and the two USB ports. I like that it has an 11.6 inch screen and weighs less than 4 pounds. I entered Pfizer Prize Pack (Children’s Advil, Children’s Robitussin and Children’s Dimetapp) + $25 Visa card giveaway. I really like the idea of the backlit keyboard, since I use laptops/tablets in the dark a lot. I love that there is a keyboard! I also like the Nextbook Ares 11A. I learned: The Nextbook Ares 11A comes with blue trim and a backlit keyboard with two standard 2.0 USB ports. With a 2.0MP front and 2.0MP back camera, the Nextbook Ares 11A also features micro-HDMI input for connectivity to other devices. It supports 3-axis G-sensor, allowing you to play games without restraint and limitations. I like the the Nextbook Flexx 9 Tablet because it is powerful and has a comfortable keyboard. I really like the nextbook 10! I would take the Ares 11 though, it’s pretty sweet! I learned it has Front & Back Camera. i like several things abt the nextbook, i like the front and back camera. i like that it can be used as a laptop and a tablet. I like that it is lightweight and has front and back camera. I like that it has 3-axis G-sensor support for playing games. I love that its Lightweight and less than 4 lbs! My plan this year is find a new job and also work on my business. This would be perfect to have with me on the go when i need to send a quick email or write up ideas. I love the Intel Atom Quad-Core 1.8GHz Processor and the great storage capacity too!! 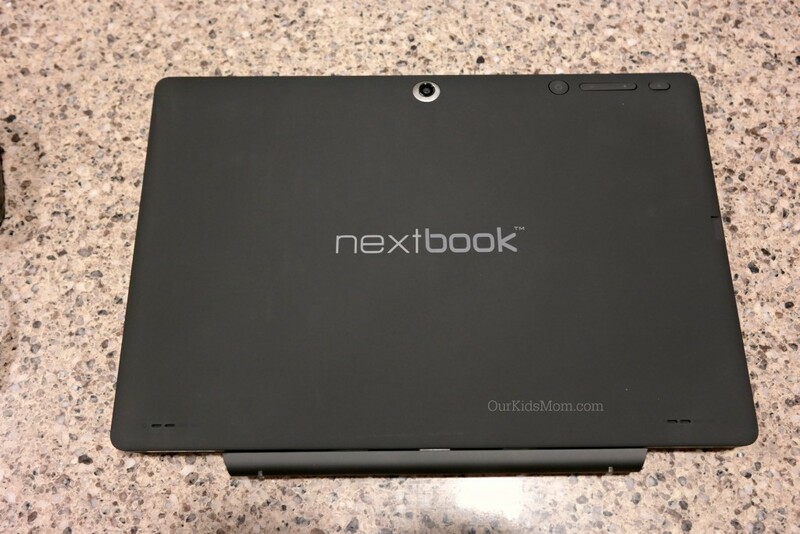 I like the Nextbook Flexx 11A tablet because it can be used anywhere and at any time. I also like that it weighs less than 4 pounds. Very functioal with the ability to use expanded storage via USB and/or microSD. Kinda wished the dock also had a battery but for the price point, can’t complain. I learned about of all the features like the front and back camera. I entered Easter Video Download Bundle Giveaway. I love that it comes with a keyboard! I love the touchscreen capability! I like the front and back cameras. Love the dual front/back cameras! I love that it can be both a tablet and laptop! I love the back-lit and detachable keyboard! I like the Nextbook flex 11A. I like that this Nextbook comes with a built-in front- and rear-facing camera. I also like that it comes with the Pogo keyboard. I would just love to own a laptop for once. So thank you for the opportunity! My favorite features of this is that it is so portable. With the WiFi and Bluetooth, it really can be taken anywhere. The screen size is really big and perfect for watching movies on the go. I also like that is has both rear and front facing cameras for taking photos of the kids, your surroundings, etc. Thanks for the chance to win! I really like this the most about this great tablet; Weighing less than four pounds, the Nextbook Ares 11 is a sleek, lightweight tablet, making it the ideal companion to enjoy anywhere anytime. Would love this for my daughter starting college in the fall. Perfect go to for classes. I like its lightweight. My current laptop is very heavy to transport. I learned the Nextbook weighs less than four pounds. I love that it is so lightweight, under four pounds. i love the dual camera and that its easy to transport! I like that it is touchscreen and has a front and rear camera. I am also loving the Nextbook Flexx 8 tablet! I like the front and back screens as well as the size of it! I like the fact that it packs so much versatility in a very compact, easily transported package. I love that it is compact and has nice front and back camera. I like that it has an 11.6 inch screen. I like that it s lightweight and has a 11.6-inch screen. I really like the Micro-SD card slot for expansion to 64GB feature. My favorite feature is the Touch-Screen plus the Front/Rear Camera! 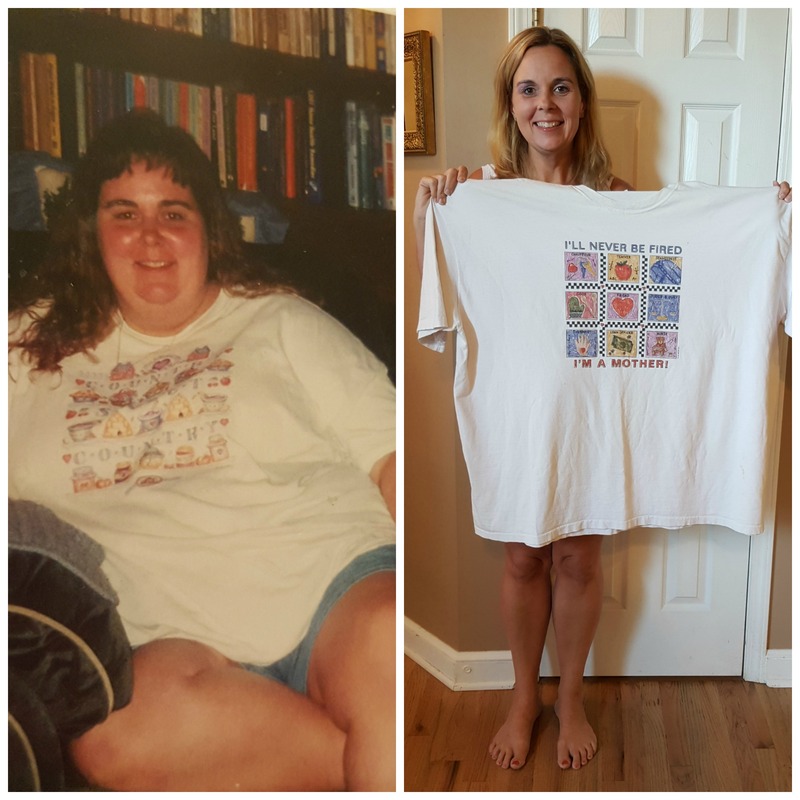 I also love that it is lightweight! I like how the Nextbook Ares 11 features a touch-enabled surface for smooth operation, whether drawing or annotating with fingers or stylus devices. I absolutely love the backlit keyboard it would be great when I’m trying to get things done late at night! I love how affordable it is and how much it offers for what I would use it for. I would love the Nextbook Ares 8L! It looks perfect for road trips! I would like the nextbook flexx 9. I like the nextbook Flexx11A. I learned it weighs less than four pounds. I like that it is lightweight and sleek. I love that it’s touchscreen. I can’t believe the cost! I especially like the backlit keyboard because I often browse or play games in low light situations. I also like the two USB ports. I like that it has a touch screen! I also like it’s small screen size of 11.6 inches. I learned that the Nextbook has built in front and rear-facing cameras. This looks like a great device. Thank you for the chance to win. I’m using a tablet right now that can’t download apps from the iTunes or Google Play stores. I like that this tablet runs on an Android system so I’ll be able to download what I want. I like the Nextbook Flexx 11A tablet. I could also really use this tablet. I like the size of the screen. I like that you can expand the storage to 64gigs. This would be perfect for my daughter. I like the fact that the memory can be expanded beyond the 64GB it comes with. i love the backlit keyboard. i love to work in the dark. I love the backlit keyboard! I would love the Flexx 10 with Windows 10 in purple. It would be great for around the house and for travel. I like that it has both a rear and front camera in it! I like that it is less than $200! I learned that it has a front facing and back facing camera. Huge plus! I learned it’s got a Intel® Atom™ Quad-Core 1.8GHz processor. I absolutely love the touch-screen technology. That would be so awesome to be able to do. Lightweight at less than Four pounds and its sleek, compact design allows you to take the Nextbook Ares 11 with you anywhere at any time. I love the versatility of the laptop/tablet model…perfect for my needs. I love that this weighs less than four pounds. That is a great feature since it would go everywhere with me. I love that there are front/rear cameras and that it’s light weight. I love that it ways less than 4 pounds. I want this tablet! I have one now but it doesn’t work well and is old! Would love this for work and travel! The screen is 11.6-inches looked smaller in the photo. I like that you can watch HD content. I like the backlit keyboard. I like the front and back camera! 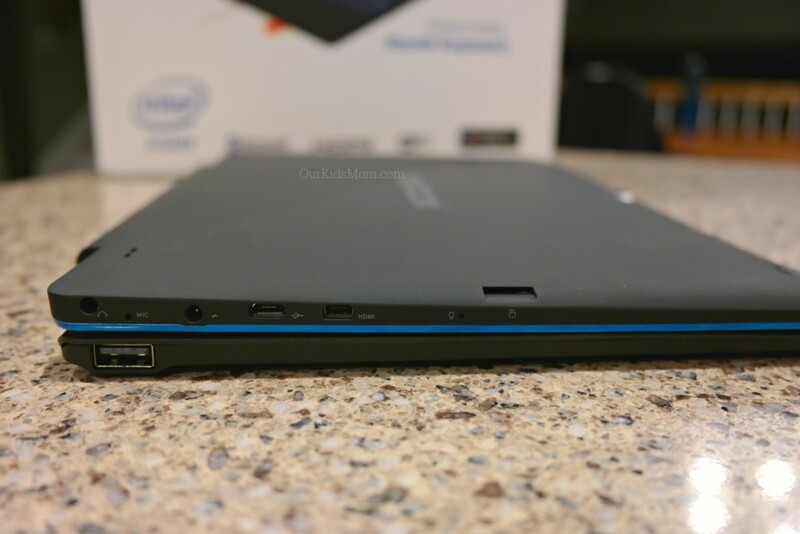 I learned that the Nextbook Ares 11 comes with blue trim and a backlit keyboard with two standard 2.0 USB ports. I love that this has bluetooth connectivity! The Nextbook Ares 11 weighs less than 4 pounds so it is lightweight and easy to take on the road. I like that it’s touch screen and has a front and back camera. Thank you!! I like that it supports 3-axis G-sensor, allowing you to play games without restraint and limitations. I love that it is lightweight. That it has a touch screen and that it has a cool from and back camera! I learned that it weighed less than four pounds. I learned that it is really light weight–four pounds, which is a plus for me. Thank you! I like the back lit keyboard. I like that it has a front and back camera!! I learned that it weighs less than 4 pounds. I learned that the 11.6-inch screen and 16:9 aspect ratio means you can watch HD content, whether streamed or connected from another device through the micro-HDMI port.